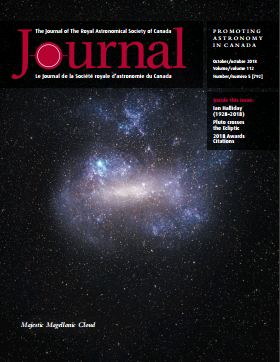 The October edition of the RASC Journal is available for download for members. Huh. There's an article on astronomical rug hooking! I'll have to show my sis and mom. My Binary Universe column this month features Constellation Mind, an Android app for learning the constellations and testing your knowledge. It works for all 88 constellations. 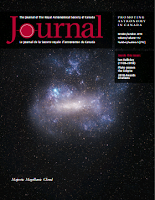 This issue features astronomical paintings, in watercolour, on the back cover. Very nice! My bio description was updated. Yeh.